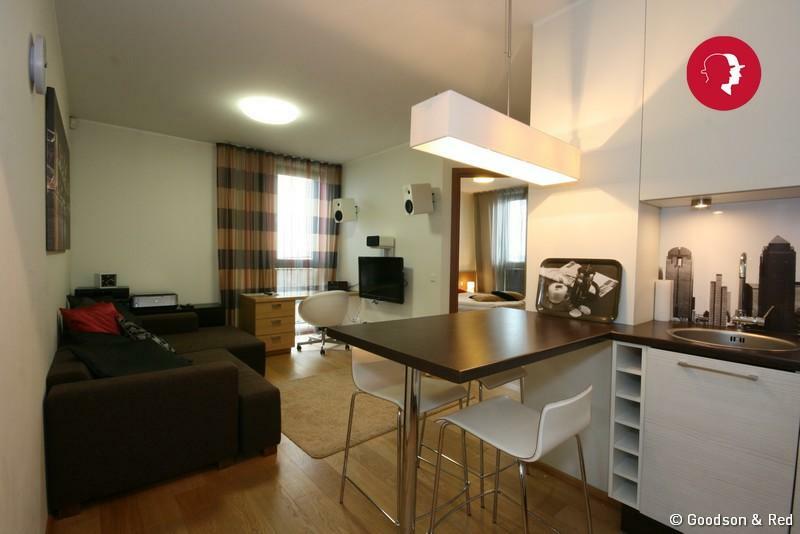 Goodson & Red are pleased to offer for rent this cosy 1-bedroom apartment in Ilmarine, near Tallinn city marina area. 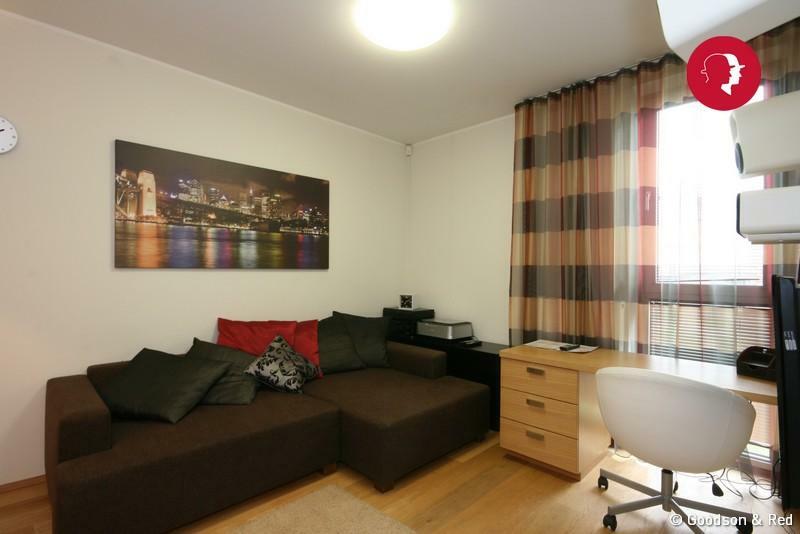 The fully equipped flat is just few minutes from the Old Town. 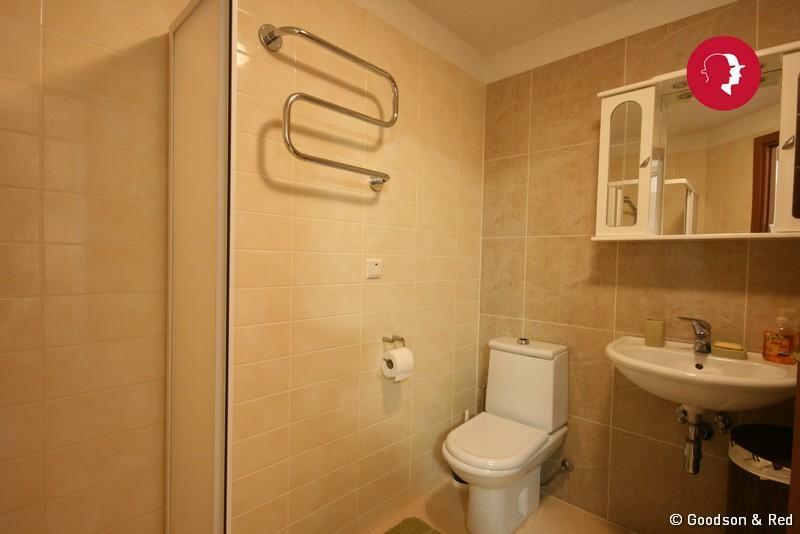 1-bedroom apartment in Põhja pst 21. Ilmarise Quarter is located in the very heart of Tallinn, between the Old Town and the city marina area, in the historical industrial disctrict Ilmarine. Cafés, bars, restaurants, parks, the city marina area, museums, ans also public transportation stops (bus and tram) are all at your elbow. 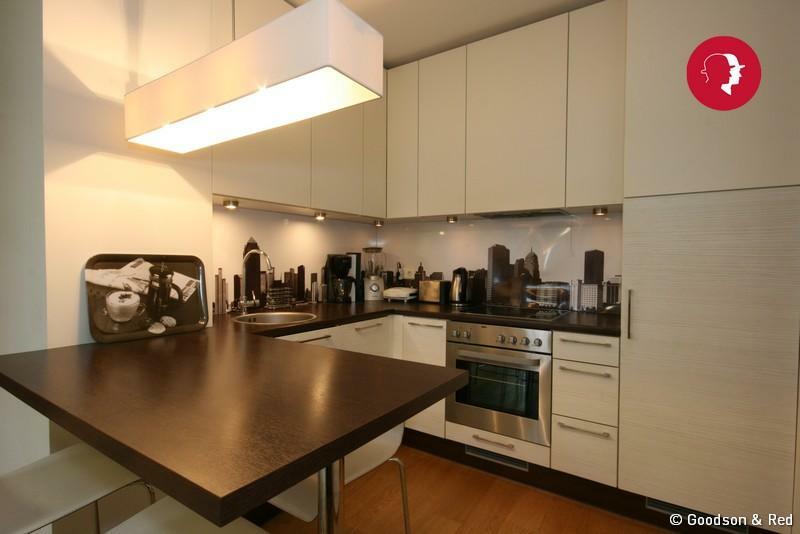 This stylish fully furnished 2-room apartment flows from the entrance area, with fully equipped kitchen to the right side, to the living-room with dining area and sofa-bed. 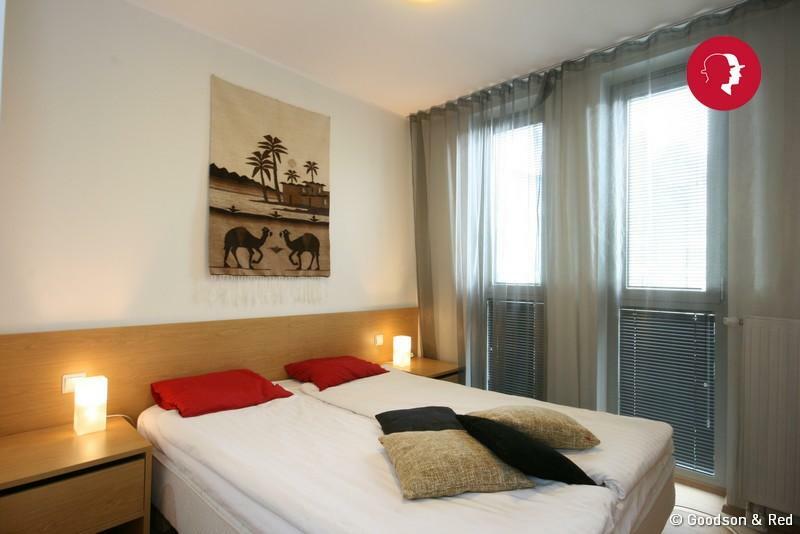 The private bedroom with a double bed is to the right side from the living-area. The flat features a flat screen TV, a surround-sound system, a washing machine, a dishwasher, a vacuum, an iron and an ironing board, a hair-drier, and all other essentials.